Innovation is our forte and we strive to design and develop a precision engineered range of highly efficient Modular Conveyor Belt. Slat Belts can be supplied with riveted tabs to retain the chain in the curved conveyor sections. These slat conveyor belts are offered at competitive prices and are customized as per the specification and requirement of our clients. 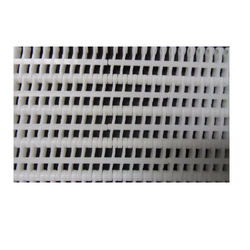 Plastic modular belt- this type of belt specially used in food processing industrial unit. 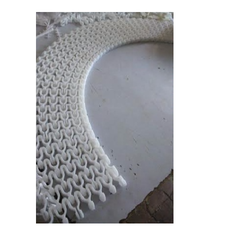 Basically, use of this type of belts starts from sorting, washing, processing, packing & last one is truck loading process. 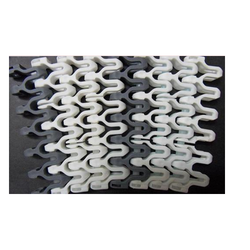 90 Degree Curve Plastic Modular Belt offer many advantages over conventional flat belt systems. These belts offer rugged yet flexible design features which are increasingly used for food processing. 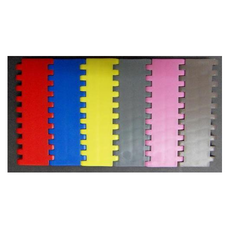 Colors Slat Belt can be supplied with riveted tabs to retain the chain in the curved conveyor sections. 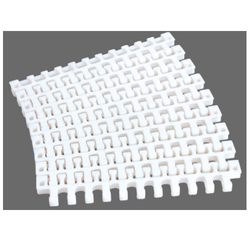 These slat conveyor belts are offered at competitive prices and are customized as per the specification and requirement of our clients. We offer our clients a diverse range of SS Slat Chain. 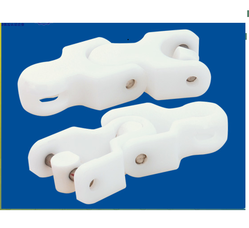 Superior quality stainless steel and thermoplastic are used for manufacturing these chains. 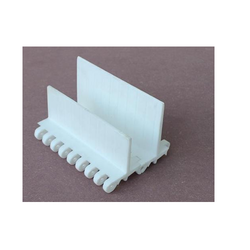 Our Multiflex Joints are the best connectors that can link various conveyor belts to make a seamless belt that can move material with maximum ease. 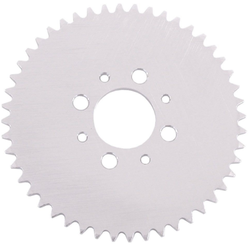 We are successfully engaged in the production of high end chain sprocket, industrial chain sprocket, automobile chain sprocket in the market. Our chain sprockets are widely recommended for their effective working and wide usage in a wide number of products. Looking for PP Modular Link Belt ?